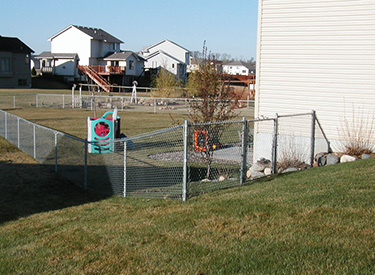 Arrow Fence is a Minnesota expert when it comes to Installation a Chain Link Fence. 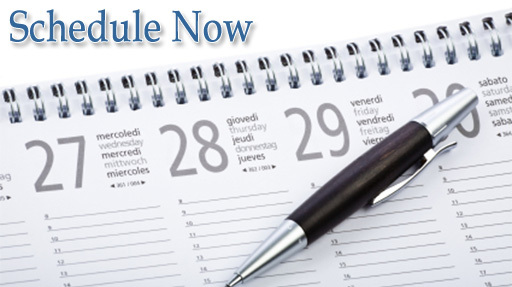 Our team has durable chain link products ready to be installed within a weeks’ time. For fast chain link fence installation contact our team of professional installers and get a free quote today on the dimensions of your property you would like to enclose with a chain link fence. We know that one size definitely doesn’t fit all. That is precisely why we offer more than one chainlink fence option. Our experience and skill allow us to customize the fence installation to reflect our client’s style, function and desires. Just because chain link fencing is one of the most affordable fencing options doesn’t mean it has to be boring and like all the rest in your neighborhood. Private Chain Link Fence – Want some extra privacy without the extra cost? 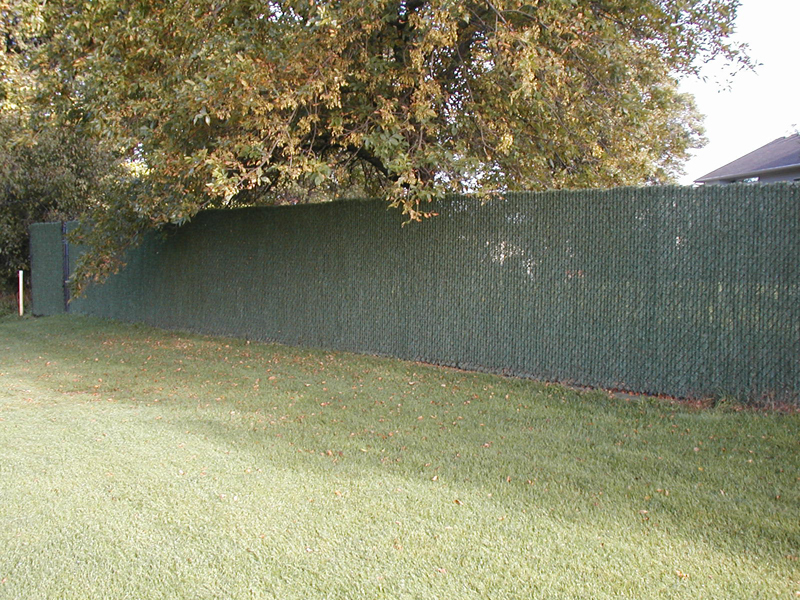 Ask our fencing company about our private chain link fences. We have materials designed to be inserted into the diamond shaped open areas that will obstruct views and create more solitude in your yard. Galvanized Chain Link Fence – The chain link fence materials we use never rust because they are made up of galvanized steel. So bring on the rain and other harsh conditions because our products are ready to weather the storms to come. Vinyl Coated Chain Link Fence – A popular option for chain link fencing is vinyl coated. This allows the fence to blend in more seamlessly and you to select a color. Popular colors include black, green and white. This coating also gives the fence a soft feel and extra durability. California Style Chain Link Fence – For a real unique and eye-catching statement, many of our customers choose to have us install California Style Chain Link Fences. This option is just a matter of changing the fencing posts from metal to wood. It is an affordable and attractive way to customize a fence while keeping it very affordable. 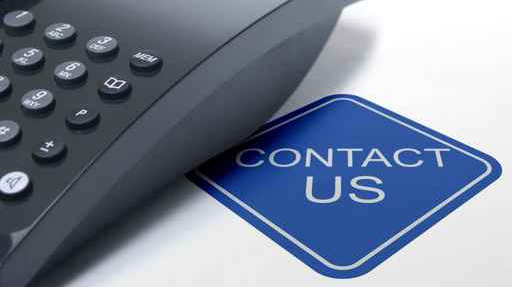 Get in touch with our Professional Chain-link Fence Installation Team today by filling out an online form anytime or calling us during business hours at (763)755-0088. Check out our Arrow Fence Facebook Page too!